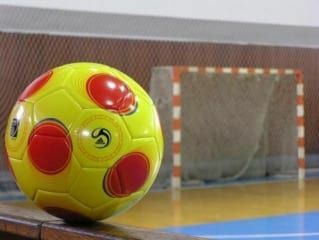 The futsal qualifying tournament among the teams from the road sector in the Republic of Kazakhstan has been finished this weekend in Shymkent. 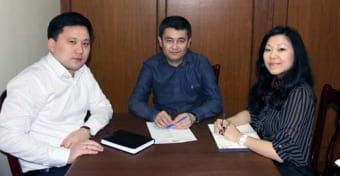 The representatives of “Zhol-Sapa” LTD are Azat Kabdrakhimov, Director; Dauken Seiduvaliev, Head of Technical Department; Khamzat Sultanov, Project Chief Engineer; Elvin Gasanov – Engineer and Zhasulan Abdraimov, Road Engineer played for the team of Association of Kazakhstan Road Engineers. 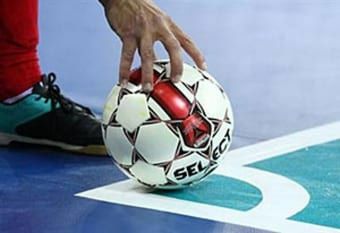 As a result, after the persistent matches those were as strained as the Futsal Champions League, our team became one of the top three prize-winners of the tournament, and taken the third place. Thus, the representatives of Zhol-Sapa have helped the team win a ticket to the finale of the national tournament, which is scheduled for April 26, 2014 in Astana. Congratulations to the team with this great prize winning result!